Donate button is on right side of the project. 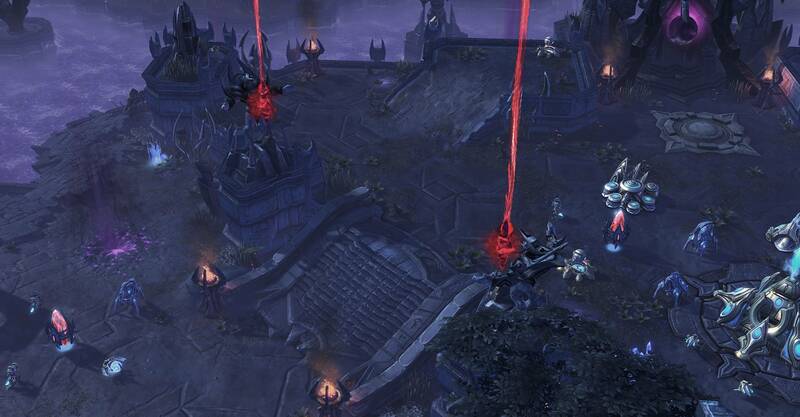 Download the campaign and extract it into Starcraft II/Maps/WotT Campaign. 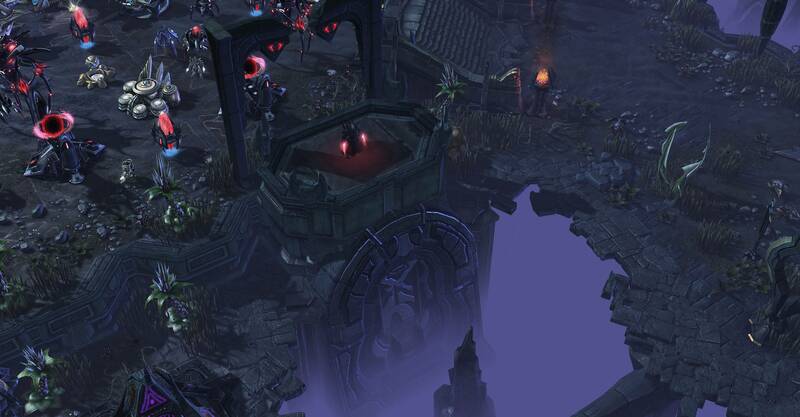 All maps must be in WotT Campaign folder inside Starcraft II/Maps. Then play it through the launcher. If you don't do it, the campaign won't work properly. "A unique campaign with an interesting take on the Tal'darim storyline, professional terraining, fun gameplay mechanics and strong atmosphere which immerses the player into the world"
Ras'Gul was once a templar, before all this. Everything was set into motion when Amon was revived. The Tal'darim were slaves of the dead god but Ras'Gul denied. As a punishment, Amon infested Ras'Gul with his shadows. However, once again, Ras'Gul denies. He was sent into exile, into the void. But after Amon's death, he prepared himself, for his revenge! 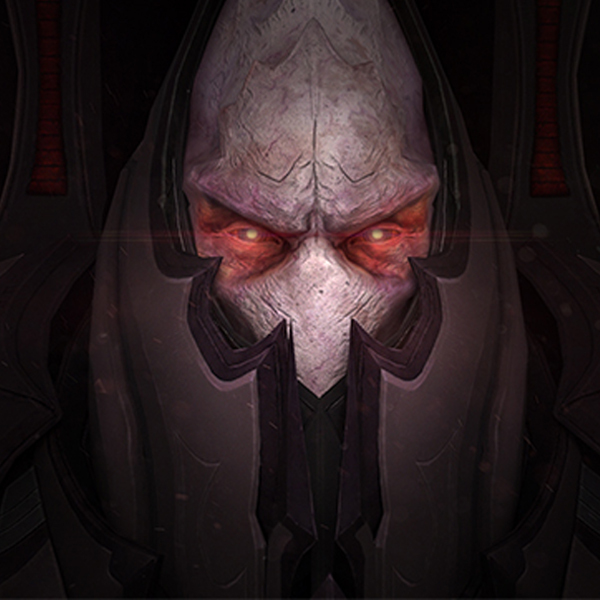 Tal'darim must face an enemy, worse than Amon itself! Big Thanks to Pr0nogo and StringStorm for Voice Acting. I need to say it in capslock... THE BEST ORIGINAL CUSTOM CAMPAING SO FAR!! Do you mind if I give you a review? What else can I say... the mission 1 and 2 are good, playable. But the 3 and 4 sound really really official. The upgrade system is nice, the interface can be improved for sure, but works fine. I couln't found any real bug. On mission two I mind controled some units then I realise that some of them (air ones) keep getting attack/armor upgrades from amon's base, while other (ground units) dont. Units models and skills are good, sound too. Terrain is perfect, belive me, I played a second time just to check it. I played on hard and it really sound like an hard camping should be, well balanced. Mission aren't that dificult but also I never reach max supply cuz my troopp also die in combat, so that is the perfect balance for hard to me. Mission's wave are well timed and varied, especially on mission 2 and 3, when I tryed to hide a probe in a corner to use later to extract terazin there is always a wave o enemies showing to kill the probe after 2 or 3 minutes. So it forced me to scout the probe to pick one from base every time. And I do really want to say that I deeply would like to donate for you "campaign cause" but for now I can barely pay the rent, so it will have to wait to another time. Can't wait for the next mission pack. Very nice campaign and great voice acting I started playing the first two a few months ago. I did what you instructed on how to download the maps and everything, when I open the launcher it takes me to the intro but when I click "Start Campaign" it says unable to open map. When I opened map 1 and pressed test it played just fine. You probably put the maps folder in the wrong location. 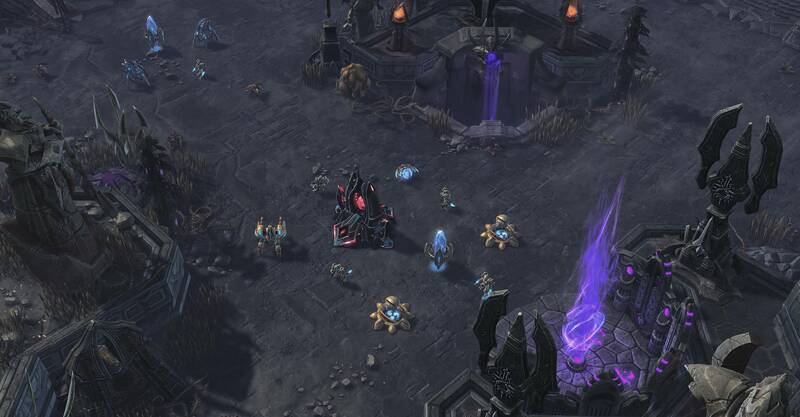 There are two Starcraft folders or something, and putting the maps folder in one allows maps to access other maps. heh....I hope so..I want to make it really enjoyable. * I am just a bit dissapointed that nobody is interested in supporting my project. If each download give me 1$...I could be able to make custom music for my campaign, support it much more...But without support I can't work every day on my campaign so. I am trying to give this site really cool and enjoyable campaign with custom stuff but..without support it's not easy to focus all time for my campaign + thanks to my voice actor/s that they could give me free stuff...I'd like to give them some money but ... I am not millionaire. Well with how great your campaign looks and a quick look of the co-op map your making of say you deserve some money cause I bet it's time consuming and very hard to make some custom voice and models, and also I'll see what I can do to donate a couple bucks or so but may be a while before I do cause busy with high school with sports and such. But keep up the great work! Did you put the files in the right Maps file? Did you "test document" the launcher? I cant find a folder named "Maps". So... where do i put the downloaded files? make folder called Maps and put it there. In which Starcraft II folder do i create it? Inside the "My Documents" or inside "Program x86"? where did you install it. I tried it out in both folders, didnt work in neither of them. 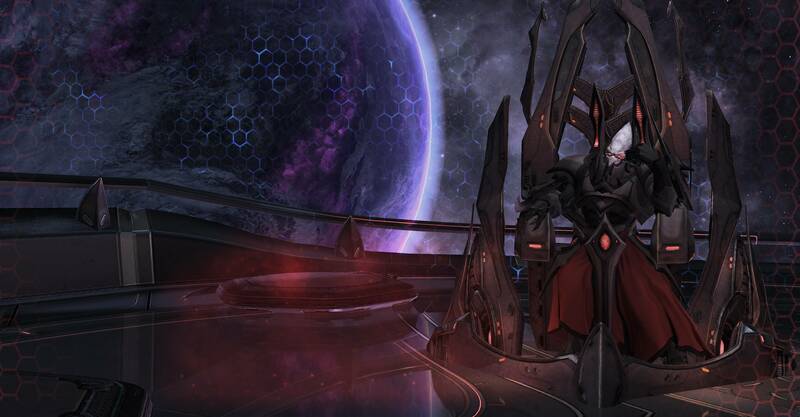 Plus when i click on the launcher, it launches with the SC2 editor now. I dont know how to fix that one. 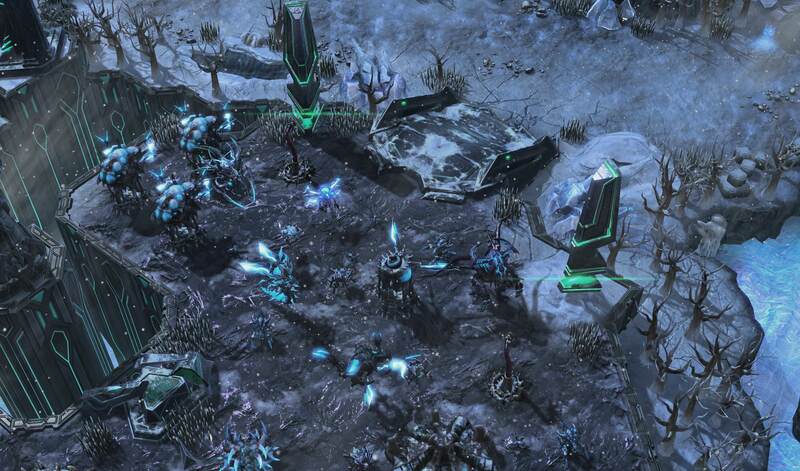 You make it, often the Starcraft II folder does not have the Maps and Mods folders so you just have to make it, that is what i did, it works fine. Wonderful as always. Beautiful grounds, stunning new units and captivating history. 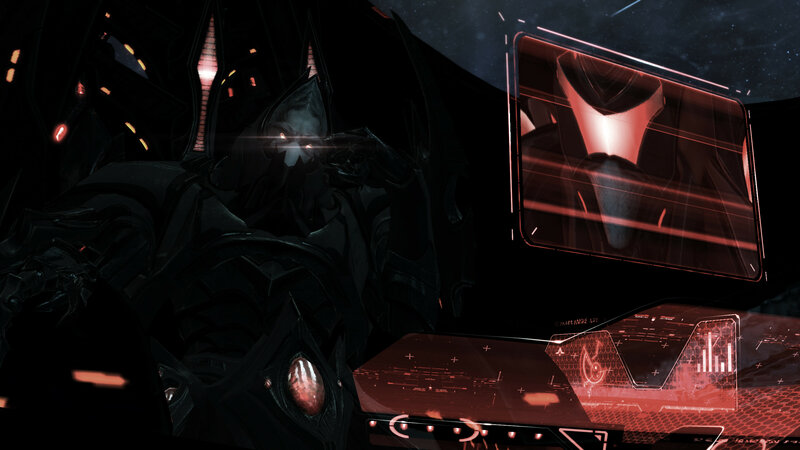 -Mission 3: In the end of the mission Alarak says "Your master is back" two times. .Mission 4: The las cinematic was activated twice. The cinematics were overlapped and in the end I saw the credits twice. THank you for feedback...I am going to check it and fix. I'm curious as to why all the WotT files can't be downloaded in one folder.